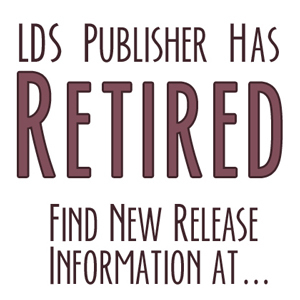 Tell Me Who I Am is a collection of stories and essays depicting everyday life for sixteen LDS writers. Told with humor and sensitivity, these stories offer a glimpse into a religious culture that is alternately criticized, admired, and misunderstood. While dogma may define a people, it’s individual stories that ultimately tell us who we are. Contributing writers: Becca Wilhite; Stephanie Sorensen; Luisa Perkins; Jana Winters Parkin; Annette Lyon; Patrick Livingston; Melanie Jacobson; DeNae Handy; Debbie Frampton; Ken Craig; Christopher Clark; Karen Burton; Gideon Burton; Michelle Budge; Joshua Bingham; Cari Banning. Cover art, illustrations, and design by award-winning artist Jana Winters Parkin.